If you’re an artist working as a Sole Trader in the UK, there are many things you can claim back as expenses for your work. 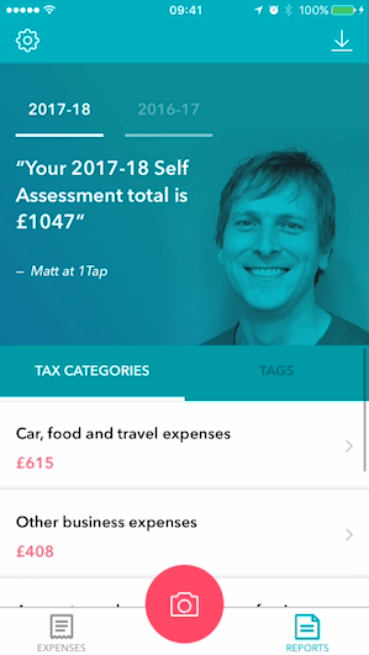 Every penny you claim as an expense means less tax you have to pay at the end of the year when you come to file your Self Assessment with the HMRC. Here are 5 top tax tips for items and services you can claim back as expenses. Pens, Pencils, Paintbrushes, Computers a new Wacom tablet… Every time you purchase materials and tools for work, you’re saving money on your taxes. For every £1,200 you spend on materials, you could save £240 in tax. Put your work up against others! By entering competitions and spending a little cash on making sure your piece is a sure winner you could be saving yourself £20 for every £200 you spend in a year. Sometimes you may find yourself having to post some of your work out to a client – whether it’s a small postcard item or a large framed item, it’s all claimable as an expense. If you spend £150 a year, that’s a £15 saving in your pocket! Looking for new clients? What about putting some Facebook ads together, building a website or displaying your work on Behance. These are all claimable marketing costs – keep your invoices and receipts and you could save yourself £60 on every £600 you spend a year. Show the world your work! Having your work displayed in an exhibition is a great way to gain exposure. If you spend £500 a year on exhibitions, you could be saving yourself £50 in tax savings. 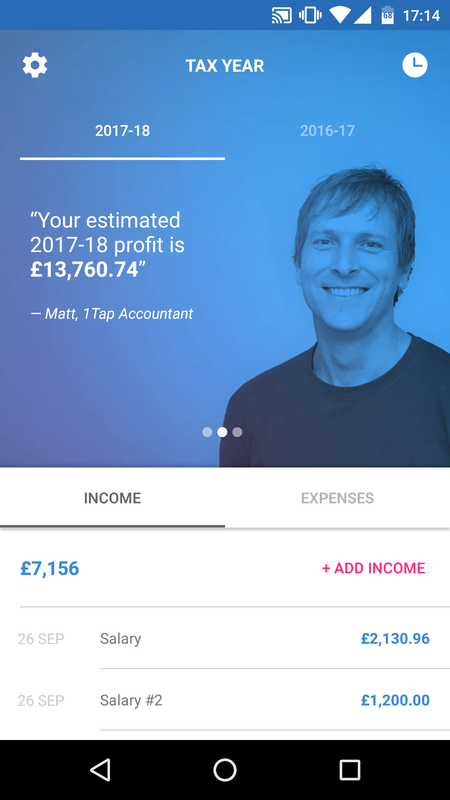 And to make keeping track of all your expenses even easier, 1tap receipts exports all of the key data from a simple photo of your receipt meaning you’ll never have to type out another receipt again when claiming back expenses.